The solar system is a much more interesting, complicated place if we throw out the classical “Solar System has 9 planets” model we learned in grade school. 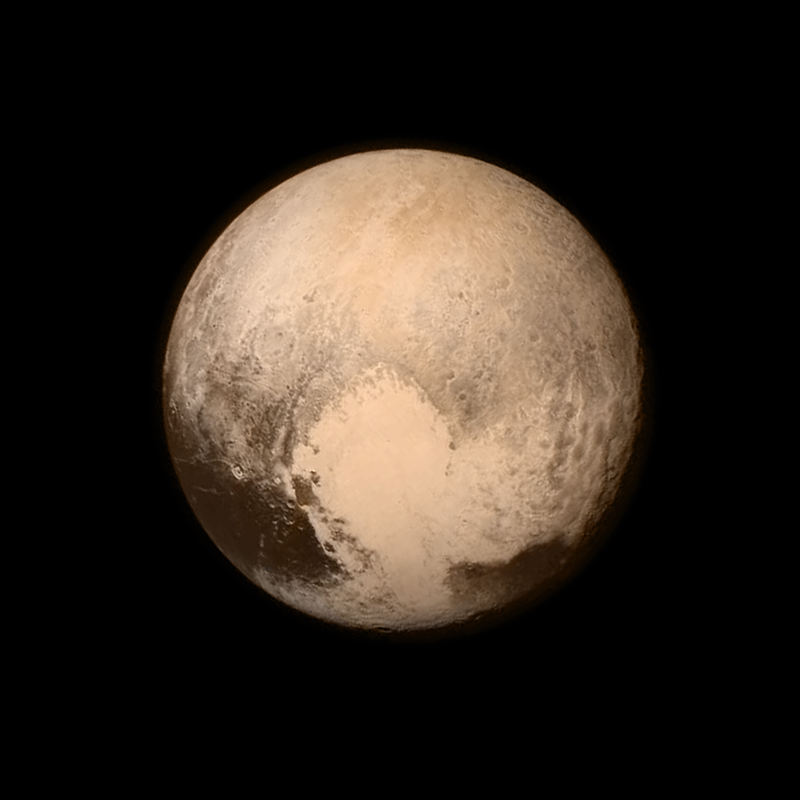 And Pluto is just as special. Yeah, kinda like that…only not.